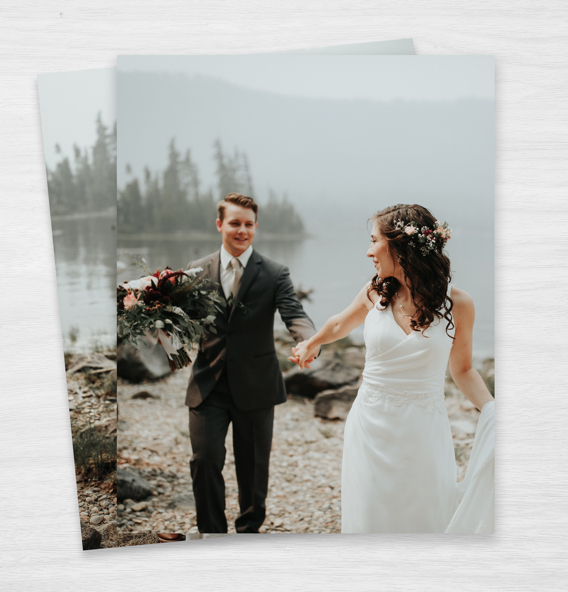 Printed on top quality professional photo paper. 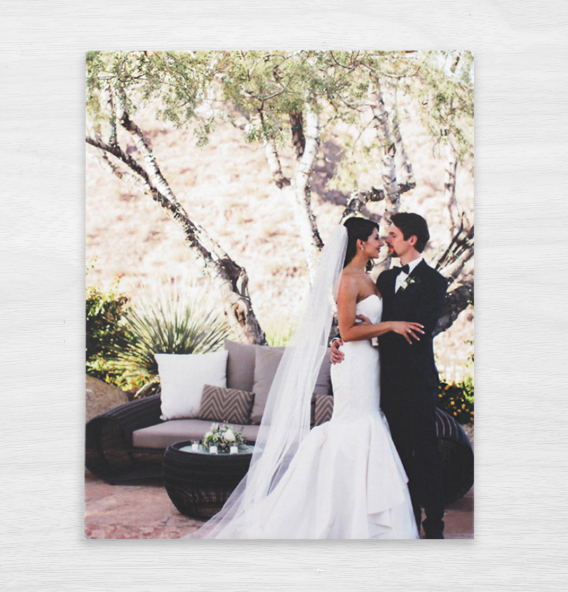 Excellent canvas print quality with solid wood backing. 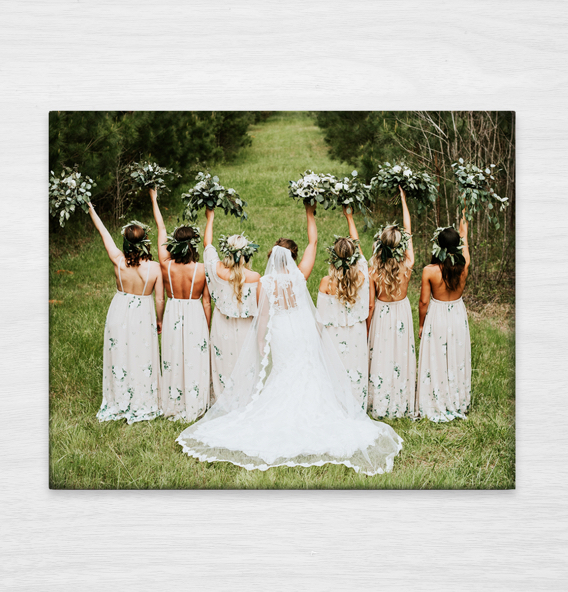 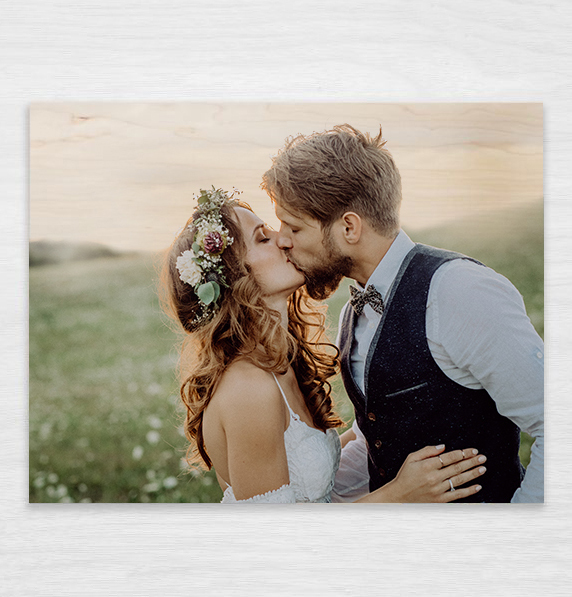 Solid maple wood prints offer you a unique image display. 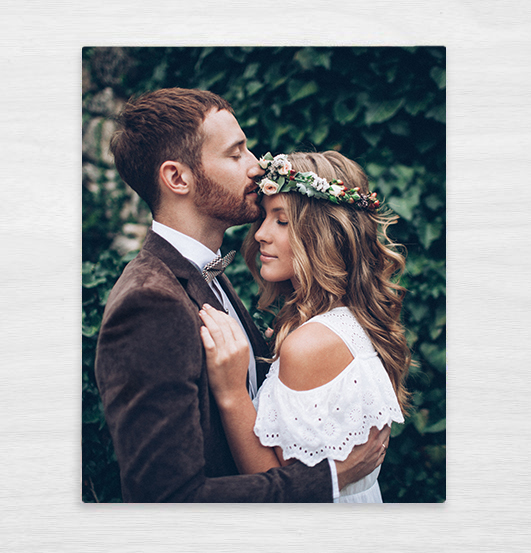 The best quality canvas wrap that everyone will love. 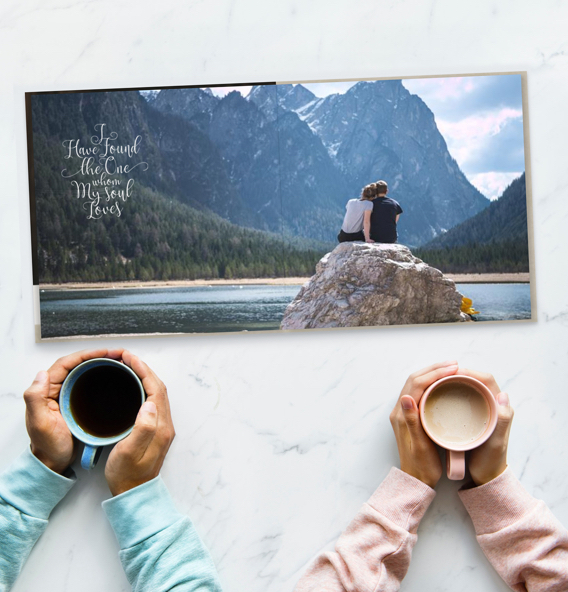 Save money and forget the frame. 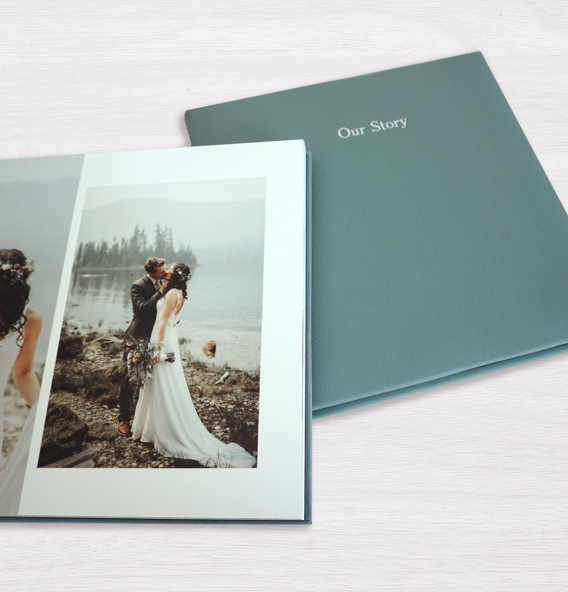 Mounted to stand alone. 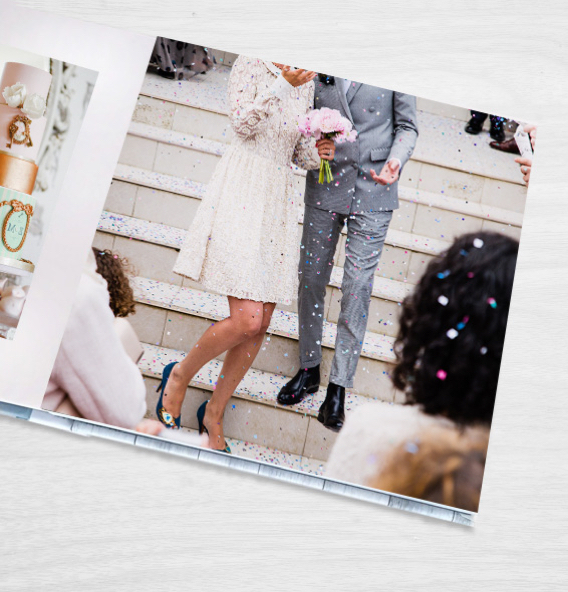 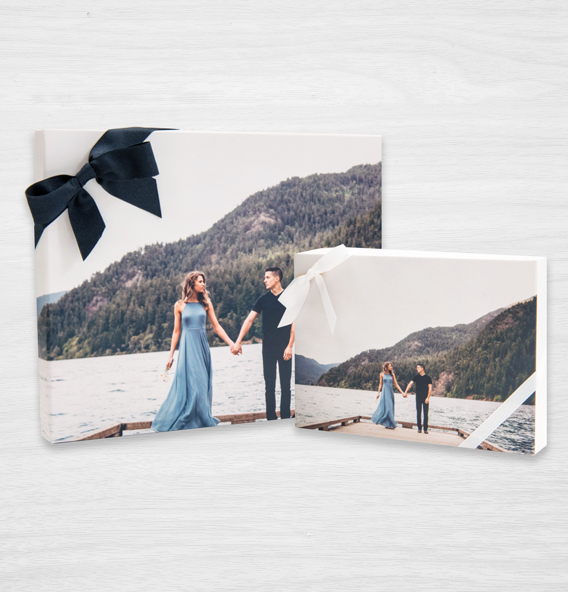 Custom photo boxes are the perfect way to present your prints. 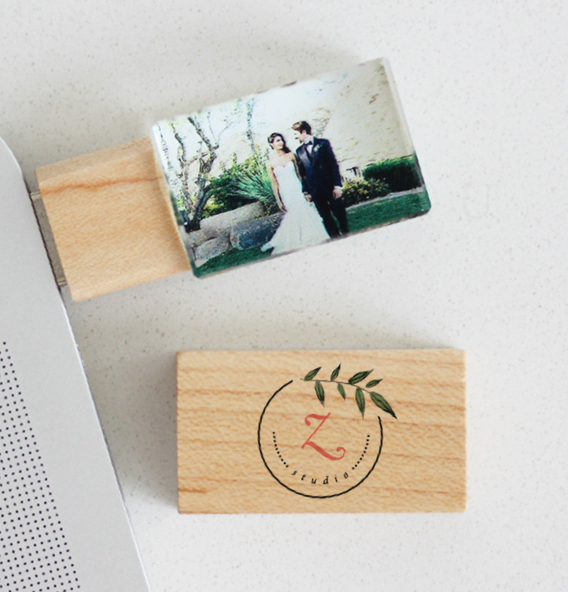 Unique way to present and keep your digital images safe.